This is a seriously cool visualization of the solar system. What if you turned the planets into a sort of music box? That’s the point of Solarbeat, which turns the movement of the planets into music. 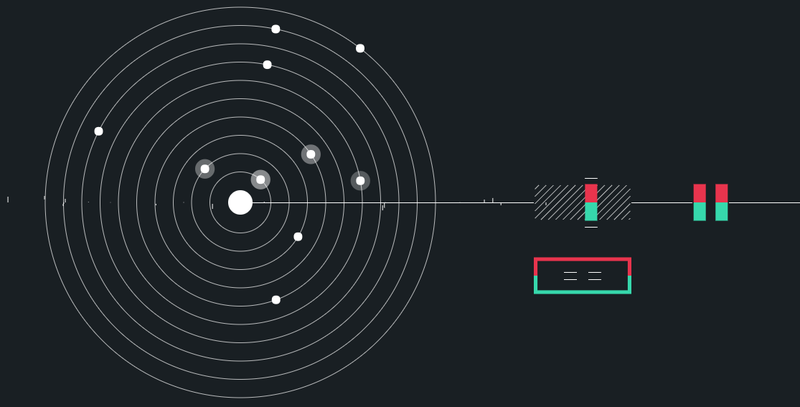 Solarbeat actually launched five years ago in 2010, but the designer Luke Twyman decided to revamp the website recently in light of the New Horizons and Dawn missions. What’s really neat about this is that you can speed up or slow down the planets, mess with the echo, bass and flutter, and the scale that each note plays on, all while you watch the planets spin around. It’s fun to listen to in the background, and a good way to think about just how each of the planets moves around our sun.